Dr. Mark Duncan Smith grew up in Kentville, Nova Scotia, the eldest son of Dr. Duncan Smith and Alice (Lane) Smith, formerly of Aylesford. Mark’s father, Duncan, was one of the founders of Cornwallis Veterinarians along with his OVC classmates Drs. Emerson North and Wes Trenholm. Mark was educated in Kentville, graduating as class president of Kings County Academy in 1974. 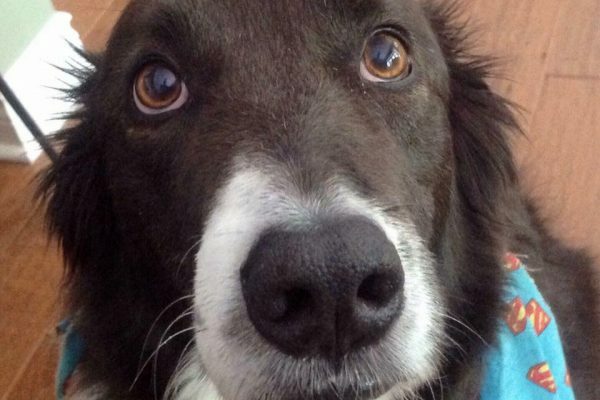 He spent two years at Dalhousie University in Halifax before transferring to the University of Guelph, graduating from the Ontario Veterinary College with his Doctor of Veterinary Medicine with Honours in 1982. 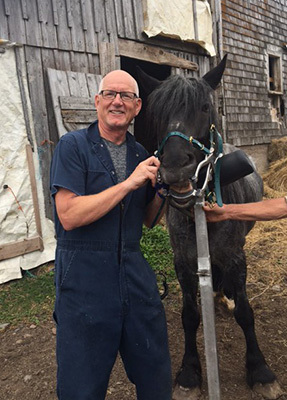 After two years practicing large animal medicine and surgery in Cobden, Ontario, Mark moved back to Kentville and Cornwallis Veterinarians, becoming a partner from 1986 until 2018. Mark’s practice area is food animal and equine medicine and surgery. Areas of interest include beef, small ruminants and exotics but focus is on dairy herd health and especially equine medicine, surgery, and preventive health such as dentistry, reproductive medicine and nutrition. Mark is a member of CVMA, NSVMA (past officer/past president), Atlantic Provinces Bovine Practitioners and the American Association of Equine Practitioners. Mark, along with his children’s mother, raised three wonderful young adults in Kentville. 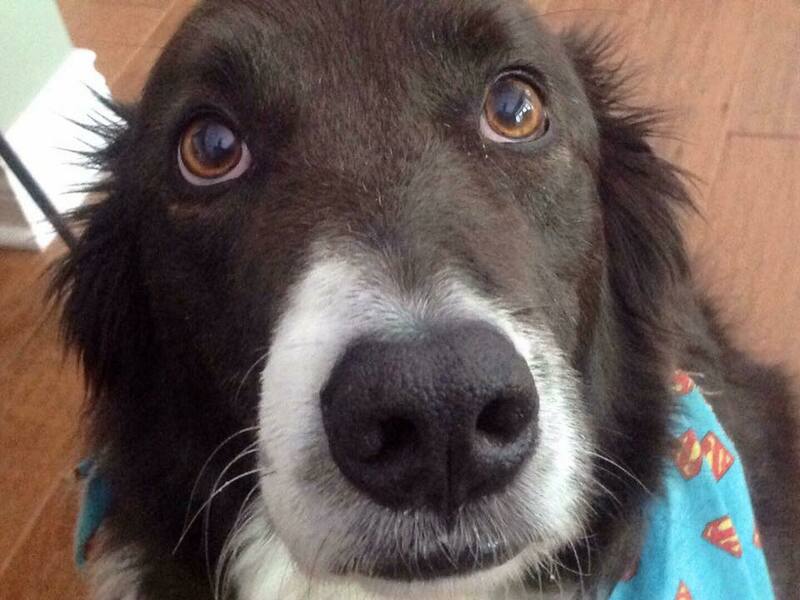 Mark and spouse Deborah currently reside in the Kentville area with their Border Collie, Jack. Outside of work, Mark enjoys cycling, golf, curling and especially travelling and spending time with his grandchildren Alice & Tessa!